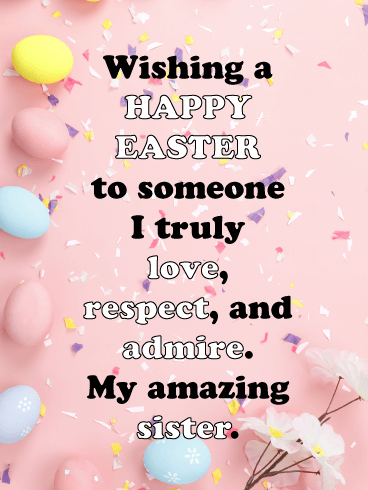 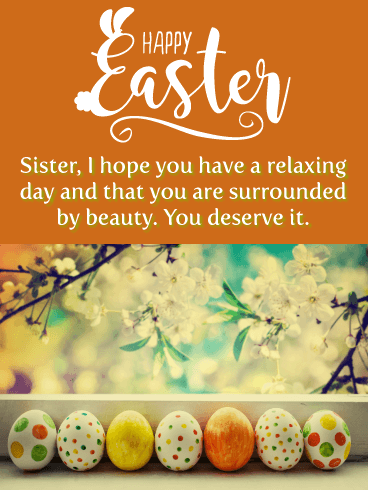 Are you looking for a unique Easter card? 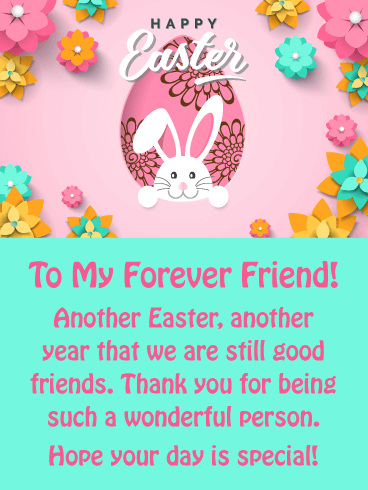 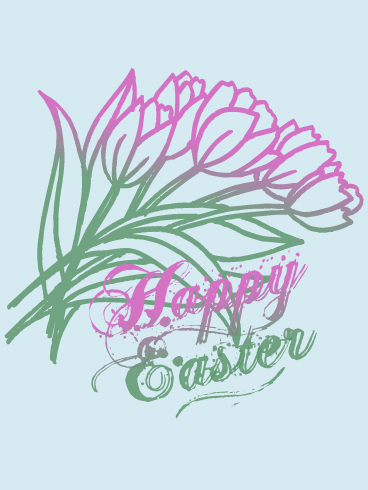 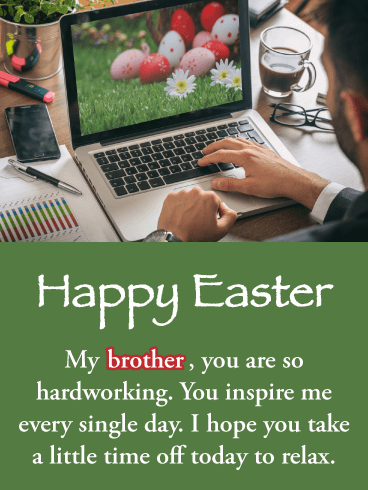 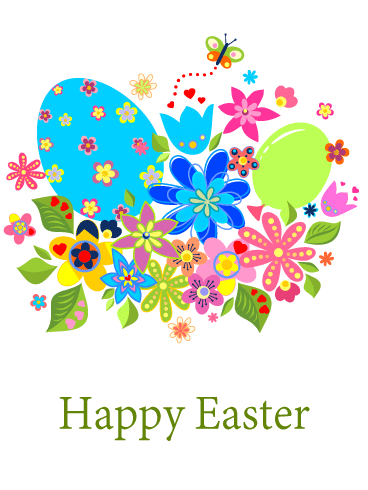 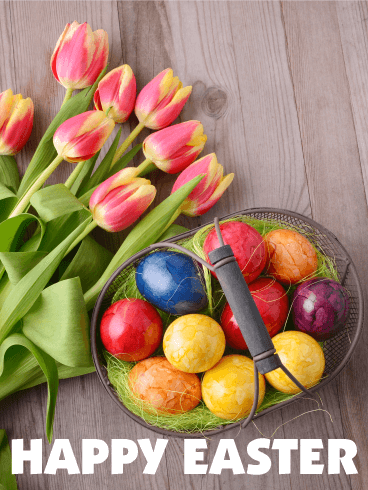 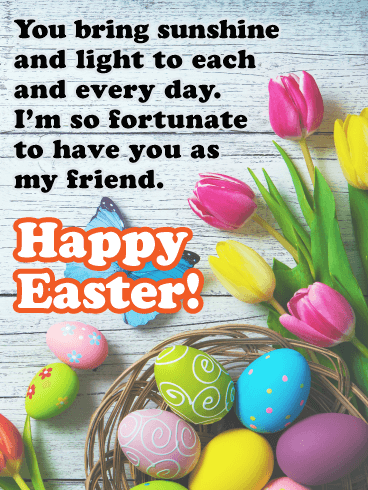 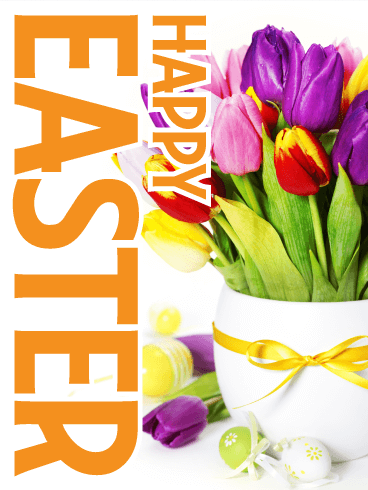 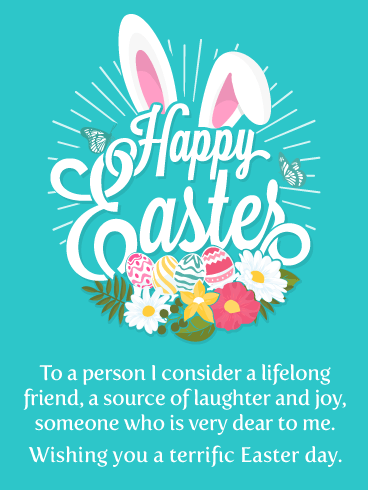 This Easter card includes Easter eggs, flowers and many colors with a unique Easter design. 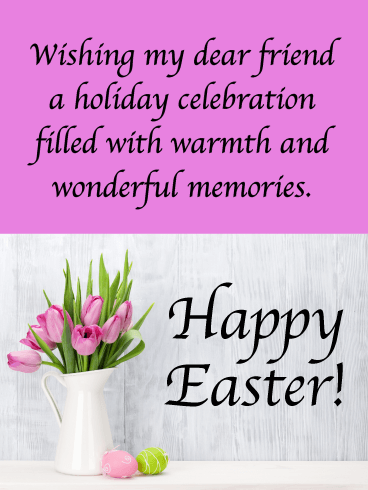 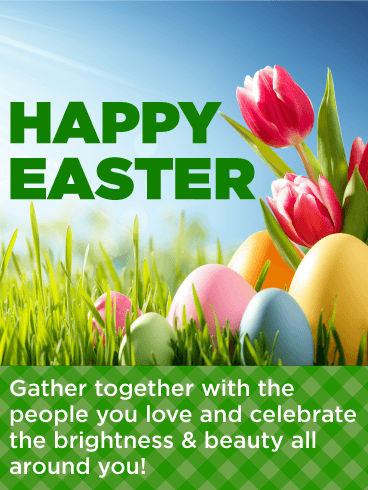 If you send similar Easter cards every year, why don't you send something different this year?